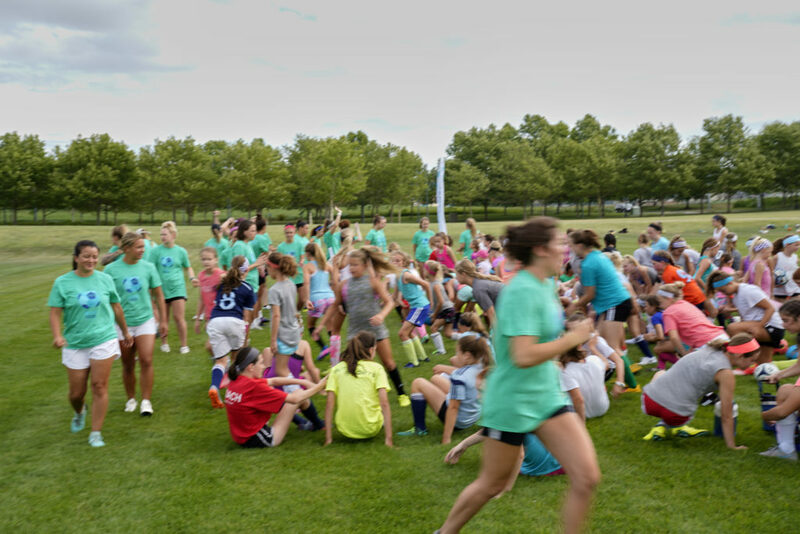 It's important that youth soccer players have a soccer camp that will help them improve their skills, teach them how to be brave and take risks on the soccer field, AND have fun. 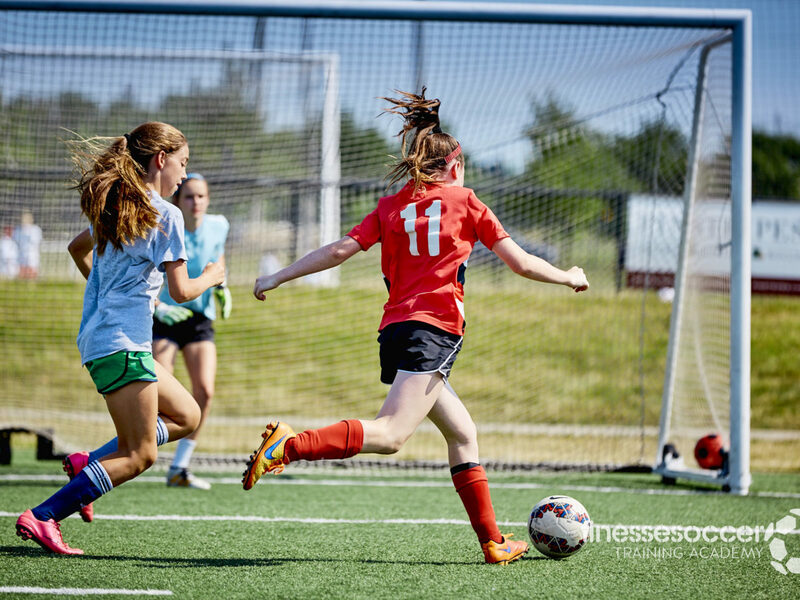 At Finesse Soccer's All Girls Soccer Camps, we emphasize skill development with an underlying passion for playing the game. Campers will leave camp with improved skills, greater confidence and an arsenal of tools that will help them score more goals! Space is limited. Open to 2nd-8th grade girls.